My wife got me weights and silicon fermenter lids for Christmas. I want to use some frozen Jpgs and peaches in a sauce. Can I put frozen or canned peaches into a ferment? Are there any ingredients that I shouldn't ferment? I could always ferment the other ingredients and add the peaches before bottling. I'm also willing to try out any recipes for other fermented sauces if you guys know of any. Thanks! I'm wanting to make sure I do this right. Peaches will ferment excellent and really boost the sugar to feed the ferment. Go for it. Maybe add some fresh yellow or orange bells to mix 8n with the frozen pods. Frozen peaches should be fine. Canned peaches might have other ingredients (preservatives mainly) that can interfere with your ferment. Pretty much any vegetable or fruit can be fermented, though fruits will change significantly during fermentation. What went in as pears does not usually come out tasting like pear - so if you're after a specific fruit forward flavor profile (like peaches) I would add them during the cookdown phase once the ferment is finished. The last couple years I've been making a peach habanero sauce with peaches from our tree and habs from the garden. I ferment the habs with a few peaches and then add more during cookdown to get more peach flavor into the sauce. Also, when doing chili ferments, we are focused more on salt/lacto rather than carb/yeast. Frozen material isn't the best starting point due to die off of many good bacteria that will lend flavor and overall success to the ferment. Remember to use around 5% salt to water for brine ratio, or you can go the salt to material weight method. If you have fresh veggies of any kind laying around, definitely consider tossing them in for your inoculation. Seems like good adviced post. 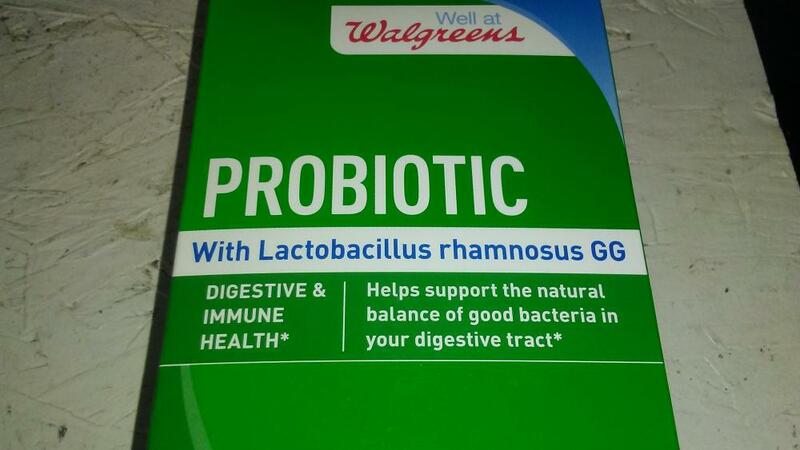 I was gonna use a little probiotics in there to make sure I had the lacto bacteria. Thanks snf I was definitely wondering about the peach flavor after fermentation. I think I might do some cinnamon and vanilla, probably just add those at the cooking stage too. I have great success sticking to essential root veggies (three of any kind makes a good mire poix) at like 10-15% overall mass to be fermented along with the other 85-90% of material being peppers. The simple onion, carrot and celery mix never lets you down. Garlic too. All root veggies can lend properties to the overall palette and sauce consistency. Once done, my batches of fermented mash are flash pasteurized and canned for later use. All peppers ferment differently and can be fermented separately to really nail down specific flavors, to be later blended if so desired for a sauce you want to create. With addition of fruits and other spices, sometimes the fermented outcomes aren't as expected, as stated above. So, for the sake of efficiency, its better to try things separately, in smaller batches until you become familiar with how said ingredient will impart its thing to the overall end sauce. Best to add fruits and aromatics add the end of the sauce process. Lots of ways to do it, but experiment and find what you like. Most important part will be how clean your process is and how well you mitigate contamination. I thought about baking the jars and adding boiling brine to kill off any nasties, then add probiotics to it after it cools. Will this strain of lactobacillus work? Personally, Id only rely on what bacteria is currently present in and on the pepper flesh. I just dont trust the boxed stuff, or their strain or their possible filler and preservatives. I wont say dont try it though. Try it on a small batch and compare to wild ferments. For me, buying probiotics or bacteria isnt the same as a brewer inoculating with a proven, isolated strain of processed yeast. Dont let that stop you from trying it out though! Experiment away man! Only one way to find out. Others have given good advice. The only stuff I know for certain that you shouldn't ferment is anything going bad. Go for fresh ingredients. The fresher the better. Most tend to promote farmers markets and the like over major commerical stores like wal-mart, as they'll sometimes use chemicals that kill wild yeast, making it harder to start the ferment. As for salt - make sure you put enough in. I do 4% by weight of water and material. The more "pure" your salt is, the less you can use (i.e. pickling salt is more fine, pure salt). If you do as low as 2%, you'll probably get kahm yeast... which isn't bad necessarily but it does ruin flavor quickly. As far as what to use for fermenting, I've tried yeast and wild yeast. Wild yeast actually seems to work a bit better, if slower. Some of my best ferments took nearly a month to start getting active. Best advice: Have fun. Experiment. If it smells like something you wouldn't eat, don't eat it. Pitch it and start a new ferment. Also shallots. I love using shallots in hot-sauce ferments. Like onions, but less onion-y. Amps up the flavor. You can also use sour dough starter hooch, yogurt whey( with live cultures), and sourkraut juice with live cultures. Have fun with it and don’t get impatient with your ferments. I can't wait to get this going. Ill be a guinea pig for you when its done! Well? Did you get a ferment started? Patience, my friend is the key. Edited by Walchit, 02 January 2019 - 09:08 PM.